The scanned magazine pages are not sized for web page viewing, and if you click on each of the pages, you can clearly read the article. 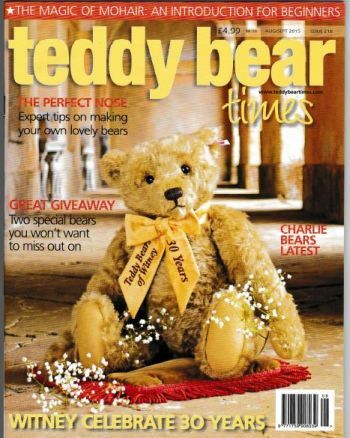 in the lovely Teddy Bear Times from England. 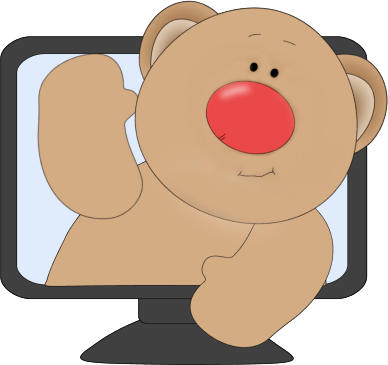 Special thank you to Carrie Brooks, features writer and to all the assistants gathering information for the article. You are truly 'shining' too! 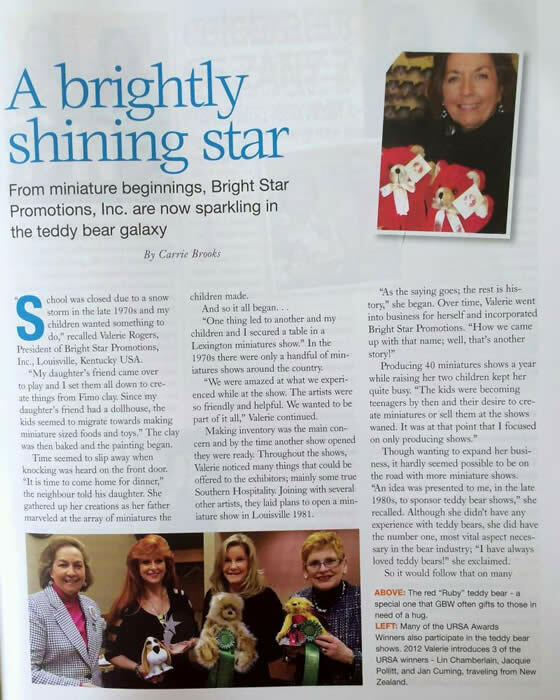 Bright Star's Cincinnati Teddy Bear Show in 2012. 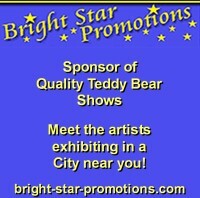 Bright Star Promotions sponsors teddy bear shows, live-in-person and online. Copyright © August 2015 Bright Star Promotions, Inc. All rights reserved.